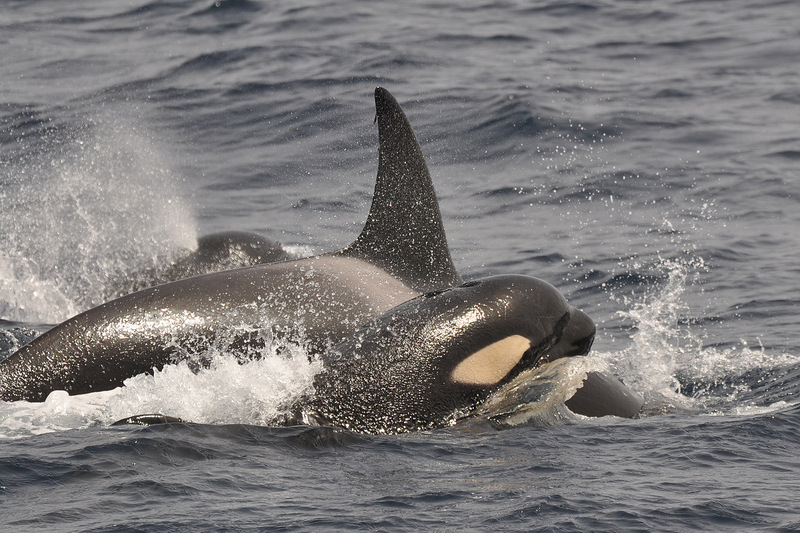 Killer whales (Orcinus orca) are among the most highly polychlorinated biphenyl (PCB)–contaminated mammals in the world, raising concern about the health consequences of current PCB exposures. PCB-mediated effects on reproduction and immune function threaten the long-term viability of >50% of the world’s killer whale populations. Despite a near-global ban of PCBs more than 30 years ago, the world’s killer whales illustrate the troubling persistence of this chemical class.